Spring Landscape With A Tree In Bloom, And A Field. Royalty Free Cliparts, Vectors, And Stock Illustration. Image 14863031. 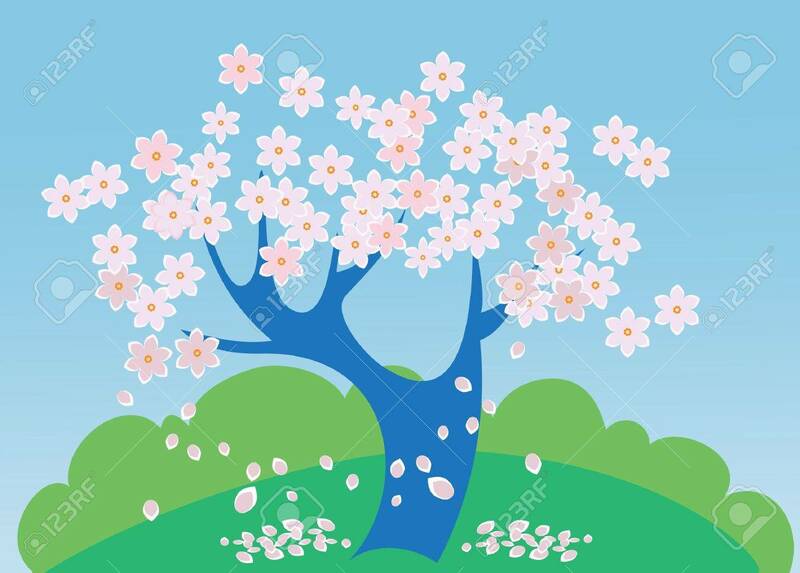 Vector - Spring landscape with a tree in bloom, and a field. Spring landscape with a tree in bloom, and a field.